Join the Magician's I Ching Facebook Group! 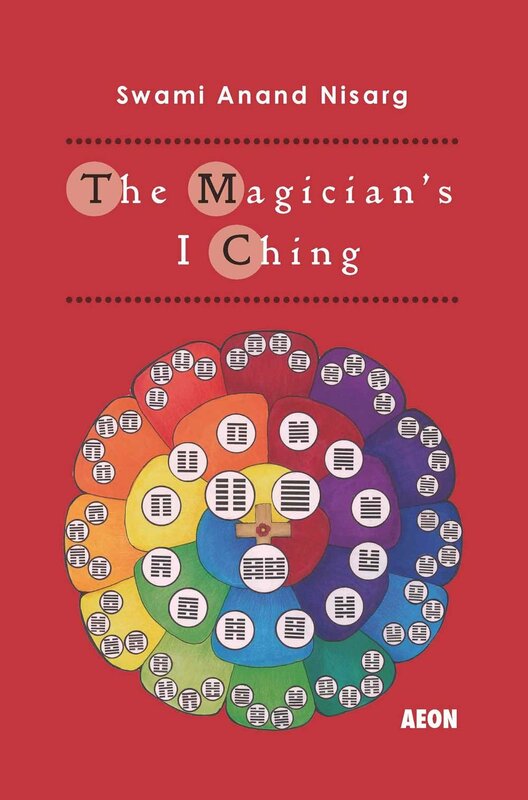 The Magician's I Ching Facebook Group is a group dedicated not only to the book "The Magician's I Ching", but also to the study of the I Ching in general. It is a group that is welcoming to both beginner and advanced students of the I Ching, and has many conversations ongoing that are interesting to either. As of today it has over 1200 members, and an average of about nine postings a day. There's lots of interesting earlier conversations, and the files section contains some additional material and instructions on the I Ching. If you are interested in learning more about the I Ching, whether for your own purposes or as a prelude to joining the Yi Fa Society, please be sure to check out the Facebook Group. You will certainly find it worthwhile. The following is a video explaining a bit more about hand positioning and movements in Yi Fa Qi Gong. If you are interested in engaging in a deeper practice of spiritual cultivation and internal alchemy, please contact me here, or on facebook, about joining the Yi Fa Society. Chien is the trigram traditionally translated as “Heaven”. It is pure Yang, solid and unbroken. It is the celestial power, all the energy of creating, strong, the cold force, the masculine, the phallus, light, the father. It is the quality of forcefulness. Its key spiritual concept is “Creative”. Chien is the great creative force. Being active in nature, it always has a dominating influence over the other trigrams present in hexagrams where Chien is present. 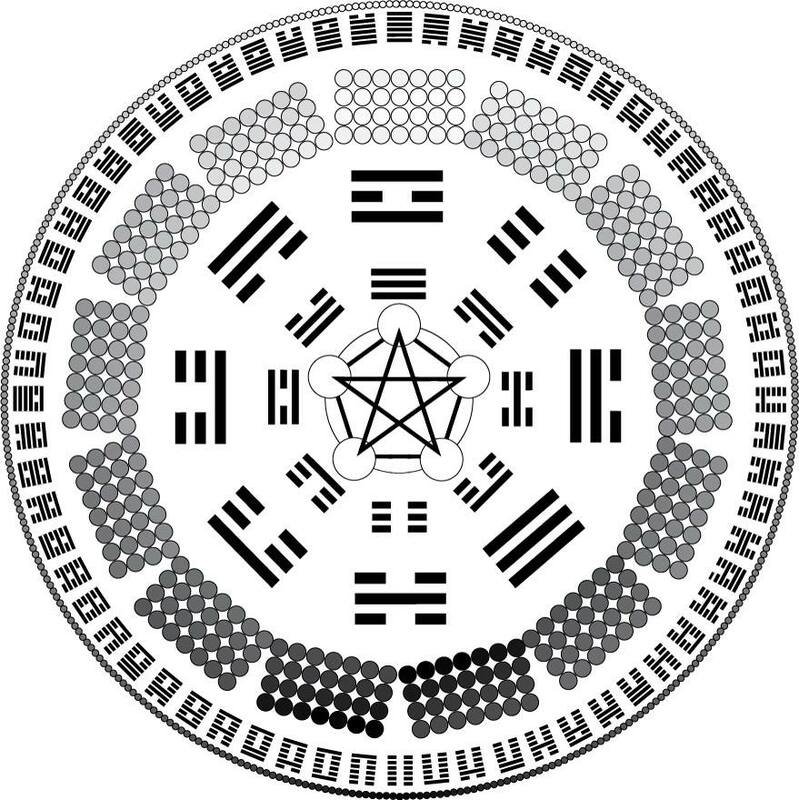 More understanding regarding the Heaven trigram can be gleaned from studying Hexagram #1, which is Heaven doubled. There is also added commentary on this subject in the Confucian commentaries. Additional information are presented on these in the Curriculum of Level 2 of the Yi Fa Society.